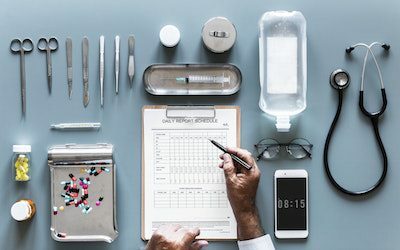 Ingrown toenail surgery—is it right for you? 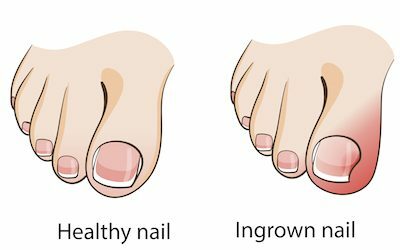 Ingrown toenails are widespread—and while ingrown toenails can often be successfully treated at home or in a general podiatry consult, problematic or recurring ingrown nails may require surgery. Ingrown toenails are a common condition that can cause serious discomfort. Thankfully it’s a problem that can be easily fixed and prevented. 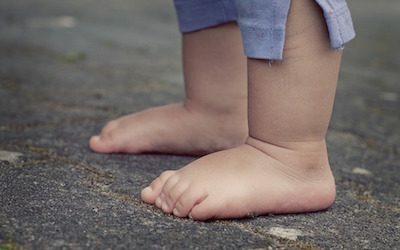 Diagnosing heel pain in a child can be challenging given the numerous potential causes. However, identifying the culprit is key to successful treatment. Warm-ups…are they really necessary? Absolutely. 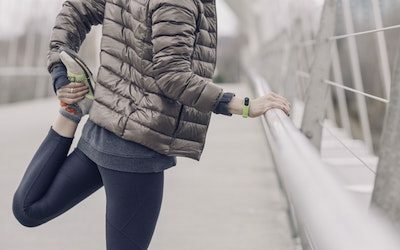 They can reduce injury and improve performance—so long as you’re doing the RIGHT kind of warm-ups, says principle podiatrist, Dr Brenden Brown. 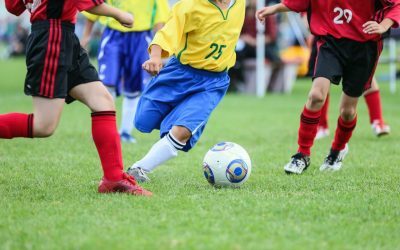 A whole host of factors come into play when choosing the right football boot. From the type of pitch you’re playing on and the fit to the quality of the shoe itself—find out how you can select the best soccer boot for you. A heel spur MUST be the cause of your heel pain, right? WRONG. In most cases heel spurs cause zero pain so you might need to find a new culprit. Foot problems are prevalent in childhood. From flat feet and ingrown toenails to plantar warts and pronated feet — knowing how to treat and prevent them is paramount. 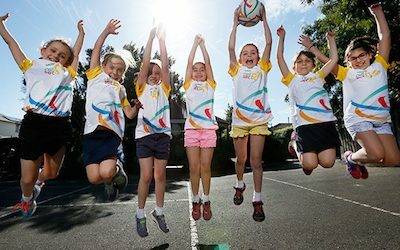 No matter what level of netball you play, selecting an appropriate netball shoe can assist with performance and, importantly, help ward off injury. You’ll do your feet no favours by ignoring your heel pain. 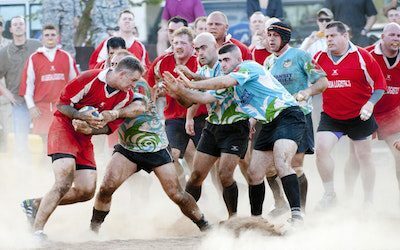 Check out what sports podiatrist Dr Brenden Brown has to say on this all-too-common matter. FACT: 33% of people with first-time ankle sprains go on to develop chronic ankle instability. 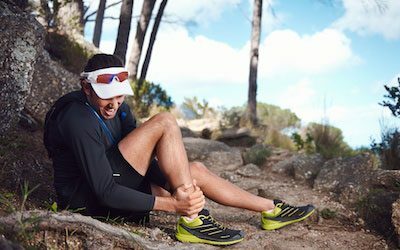 This is why ignoring or self-treating ankle instability is one of the worst things you can do, explains sports podiatrist Dr Brenden Brown. 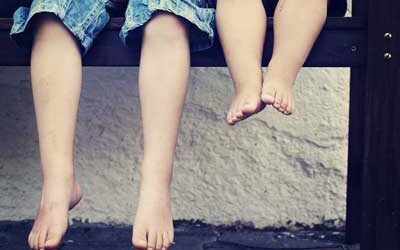 Taking care of children’s feet during the summer months is child’s play with these expert foot care tips from our podiatrist Dr Brenden. 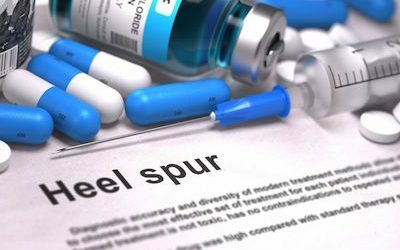 Experiencing excruciating heel pain day in day out can certainly take the spring out of your step. Discover what you need to know to get to the bottom of your heel pain. Brown, discoloured toenails, yellow, crumbling nails or thickened, unsightly nails — sounds like you need a solution for fungal nail infection! 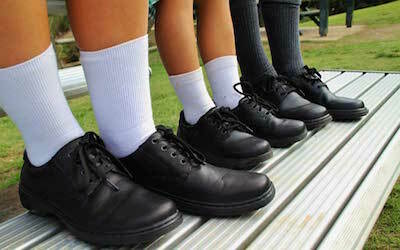 Make finding the best school shoes for your child’s feet a breeze with these top tips from our podiatrist. As summer approaches being seen wearing thongs or sandals with yellow, thickened toenails is a big no-no. Yet when it comes to fungal nail infection, prevention really is a whole lot easier than treatment. Can you beat Heel Pain? Fiona had suffered heel pain and tried many different solutions… here is her story!